Brits love a good cup of tea. It is a daily ritual for many of us whether it’s the morning, afternoon or at all times of the day. However as much as you can love tea and drink it all day, you can hate it when it’s time to clean the cup. Often you think rinsing the stains away for good is an impossible task however this is not the case at all! 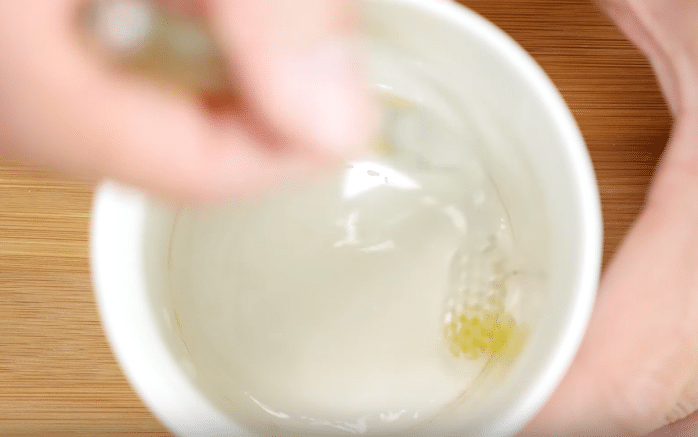 In fact there couldn’t be a more simple method to clean up a tea stained mug. You don’t need any expensive products and it won’t take long to do. You can easily go back to having a cuppa in a sparkling clean mug in no time! 1) If you like using more rounded mugs for your tea or if you use toothbrushes regularly for cleaning, why not bend your brush so you can access difficult to reach areas. 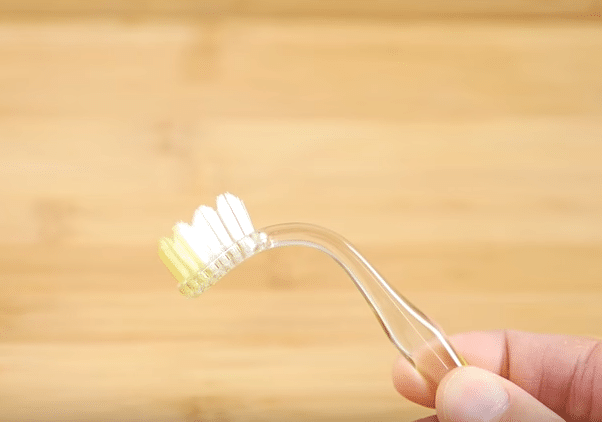 All you need to do this is to dip your brush handle into boiling water for about one minute and then bend it into the form you’d like it to be. Now place the altered handle in cold water. 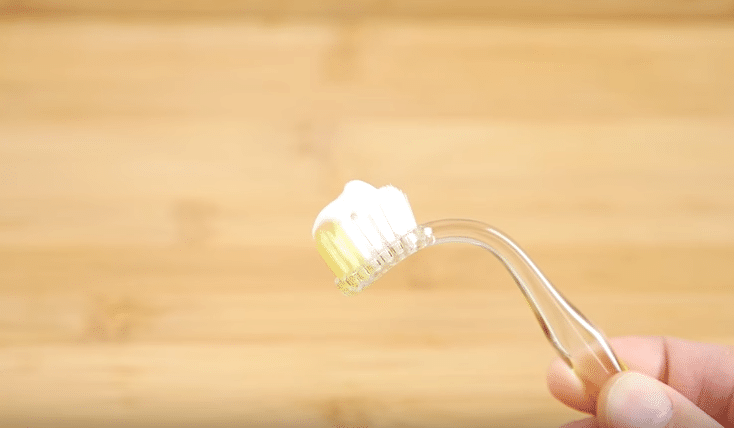 2) Place a little toothpaste onto your brush and then wet your mug. 3) Use the brush to scrub the marks. They should disappear in a few seconds. 4) Rinse and that is all there is to it!